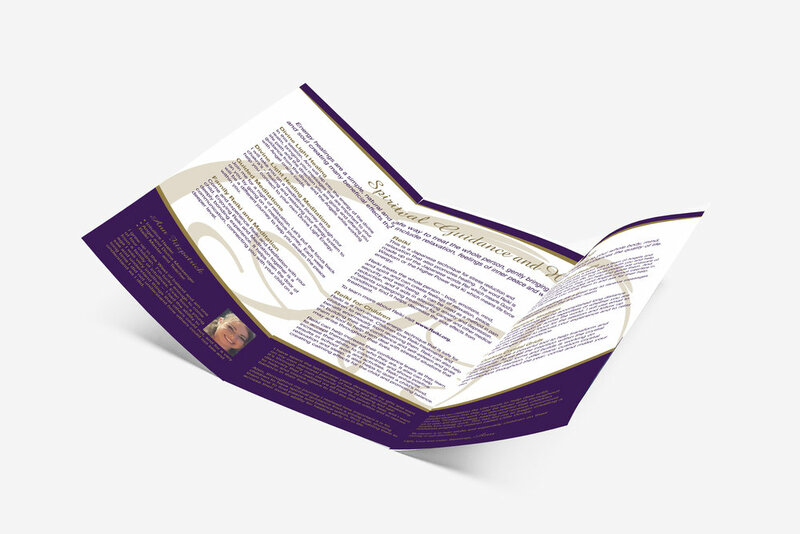 Reiki & Intuitive Healer Ann Fitzpatrick wanted a brand that was unique. She wanted to use the brand colors of gold, cream and purple. We used her initials in a script font to give an elegant and classy look for her logo design. 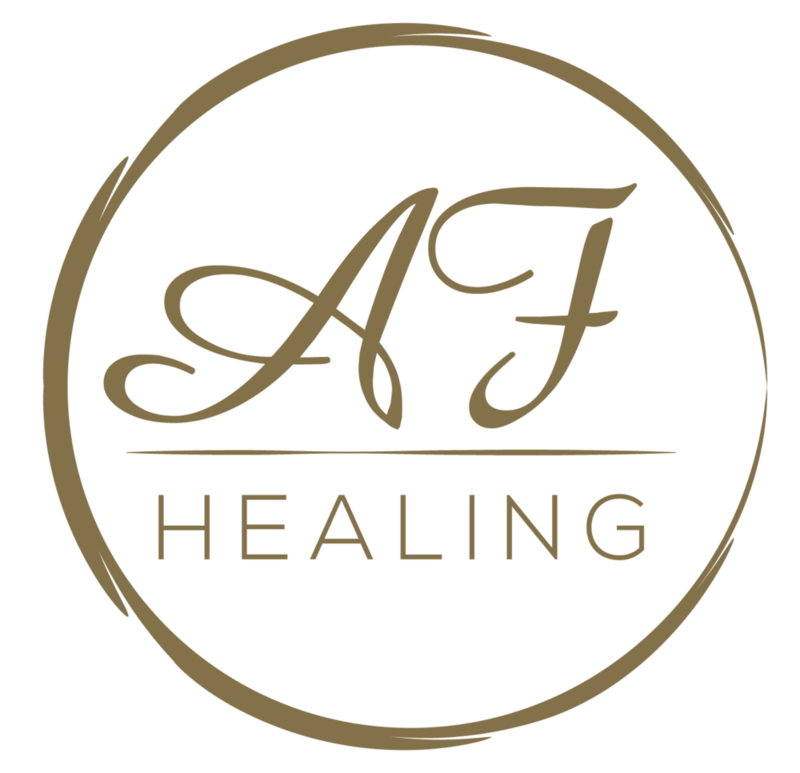 - Check out our AF Healing Website Design.